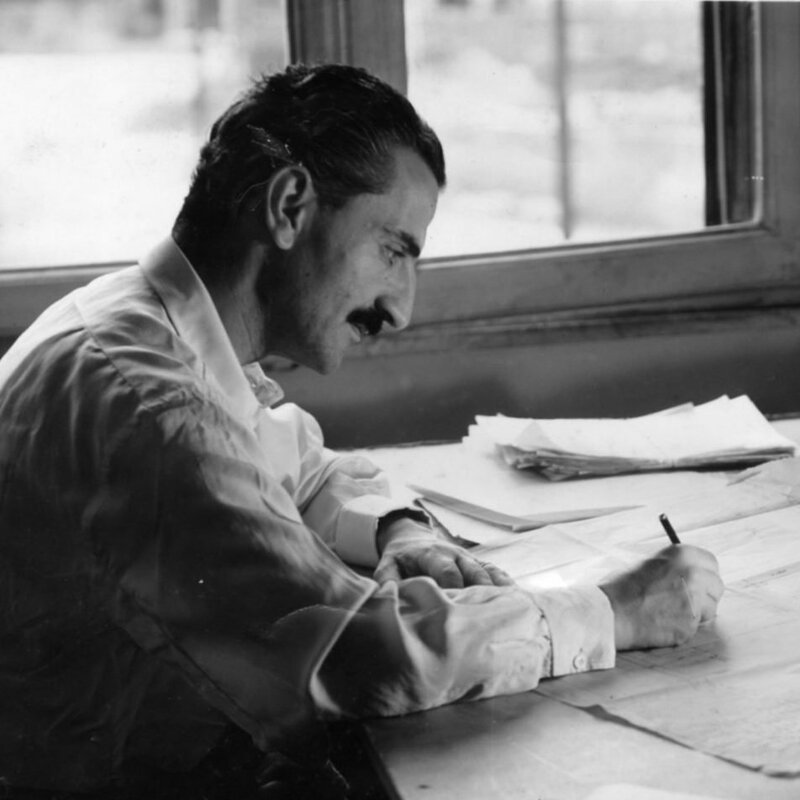 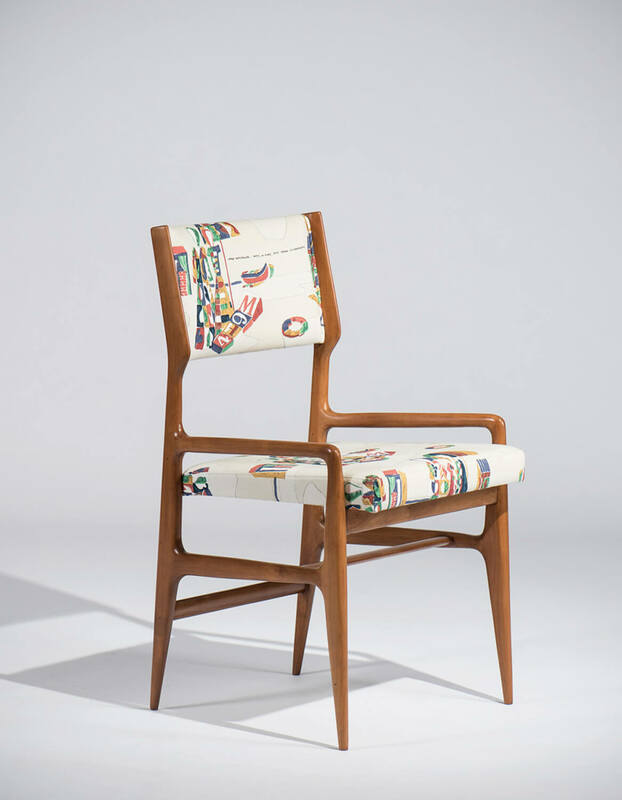 After World War II, Cassina grew significantly as the demand for its home furnishings increased and as the company became very active in furnishing and accessorizing the rooms for the growing cruise ship, hotel, and restaurant sectors. 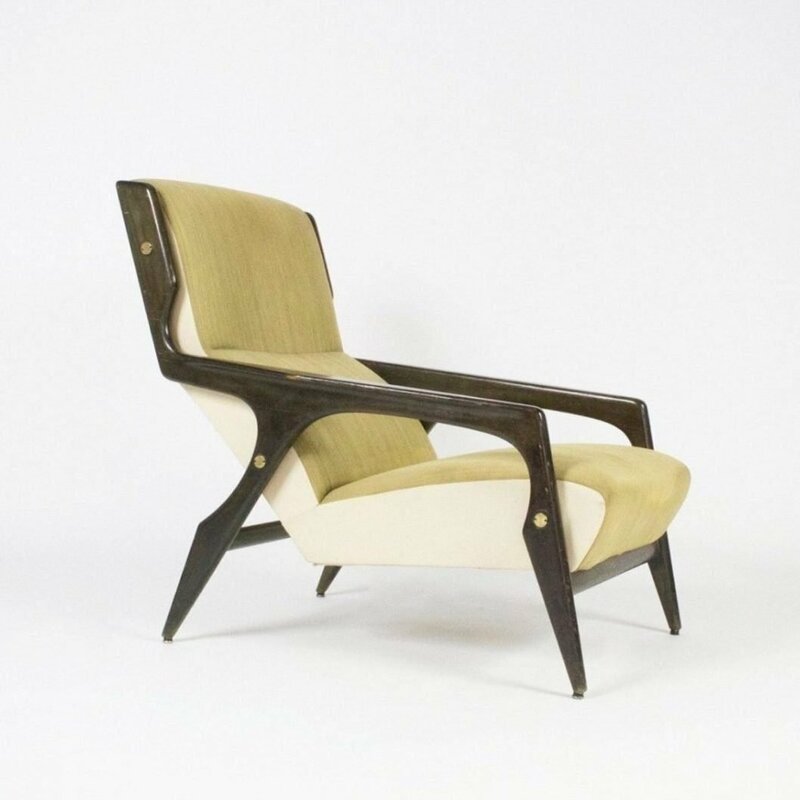 In the early 1950s, as the demand for its products continued to increase, Cassina shifted its production method from handcraftsmanship to serial industrial production. 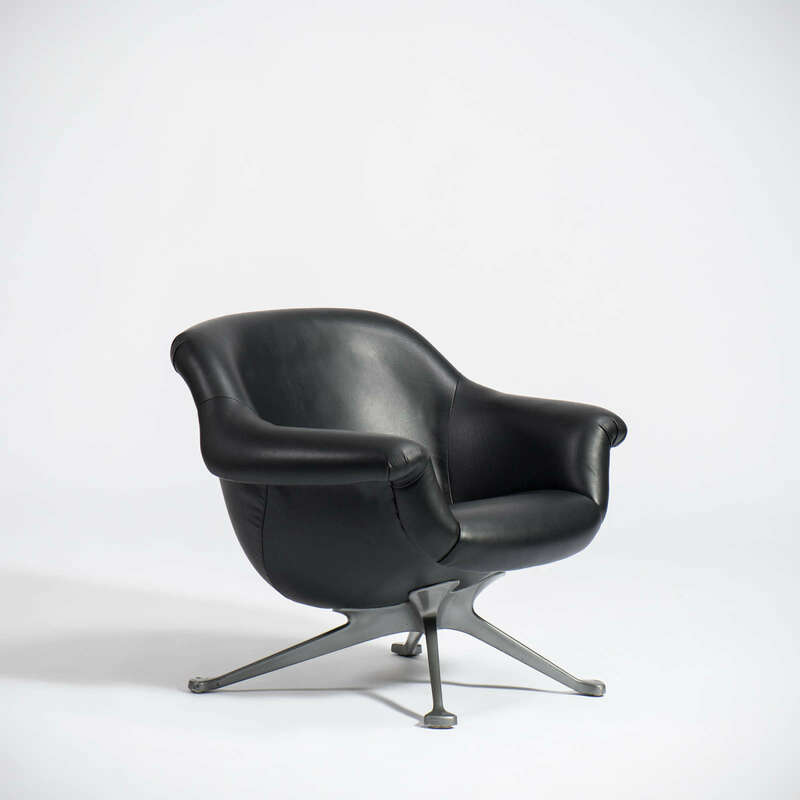 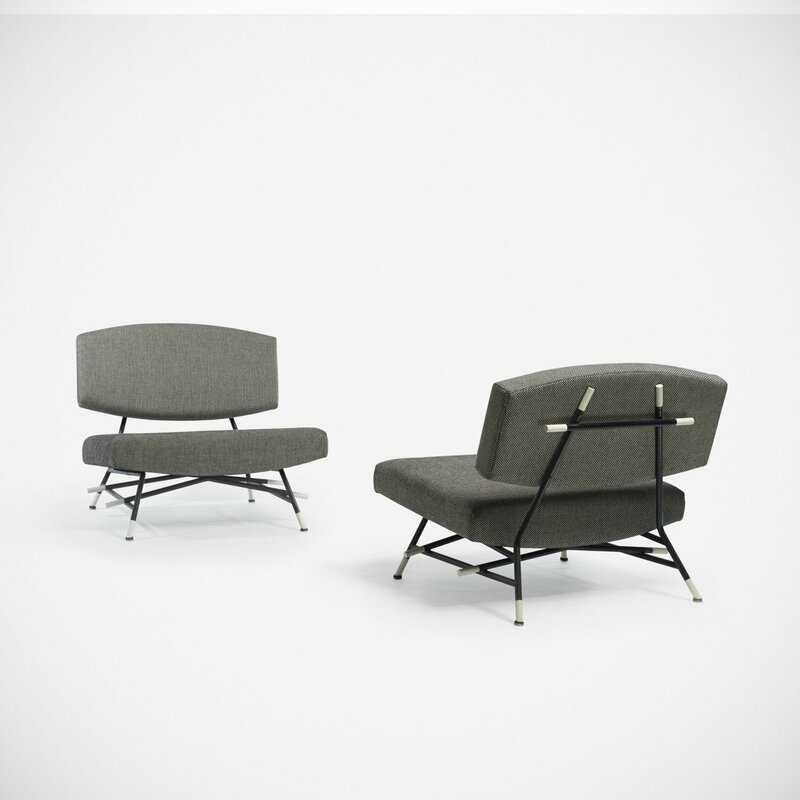 In 1954, Cassina was awarded the Compasso D’Oro, the first industrial design award, for excellence in the production of its innovative modern designs. 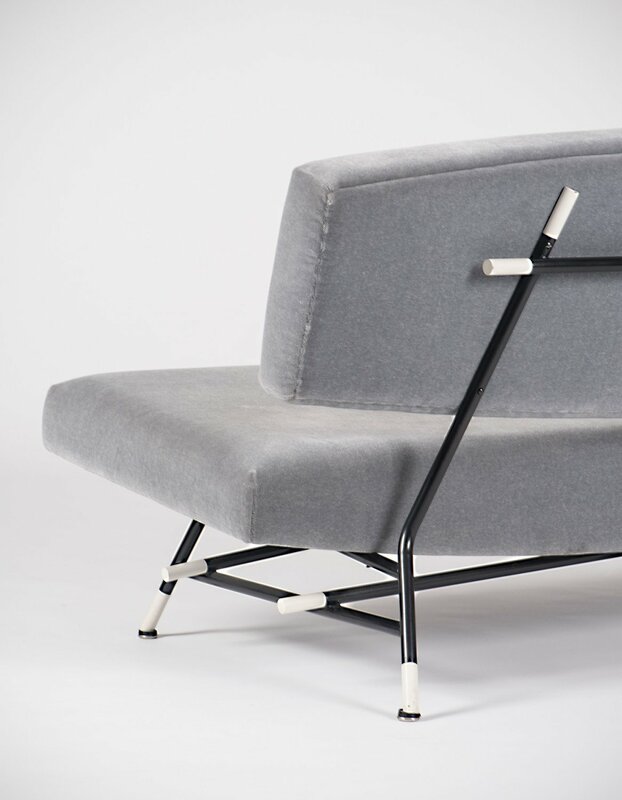 During the late 1950s and 1960s, Cassina collaborated with many designers and architects and created the exclusive Cassina I Maestri (Cassina Masters) Collection. 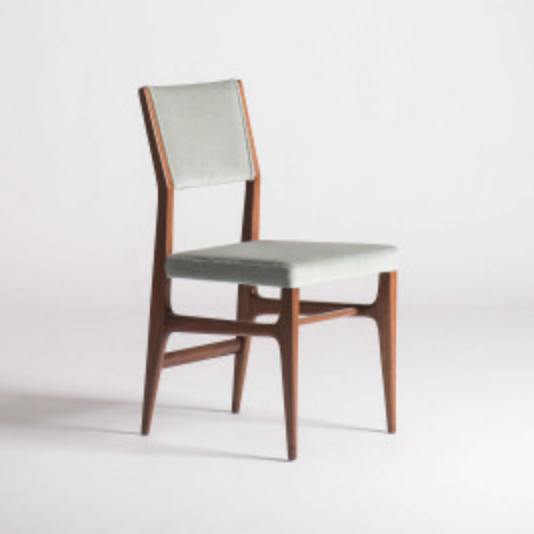 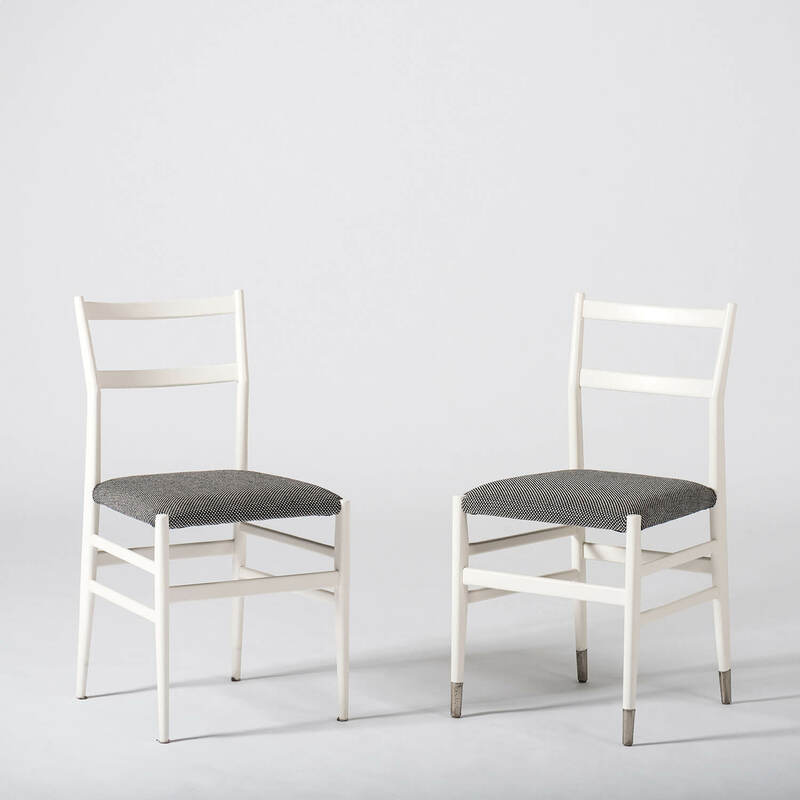 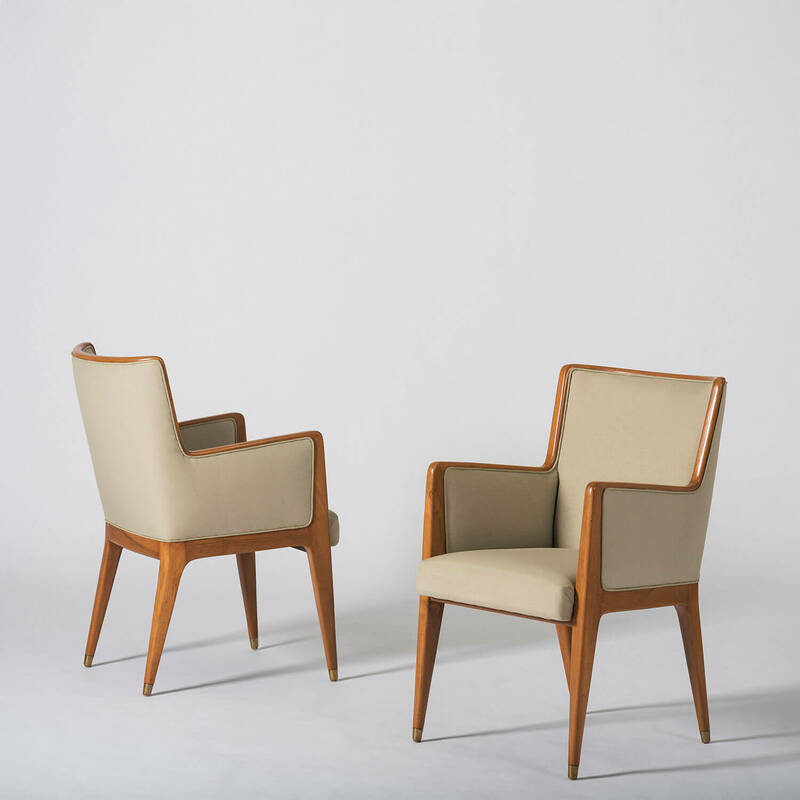 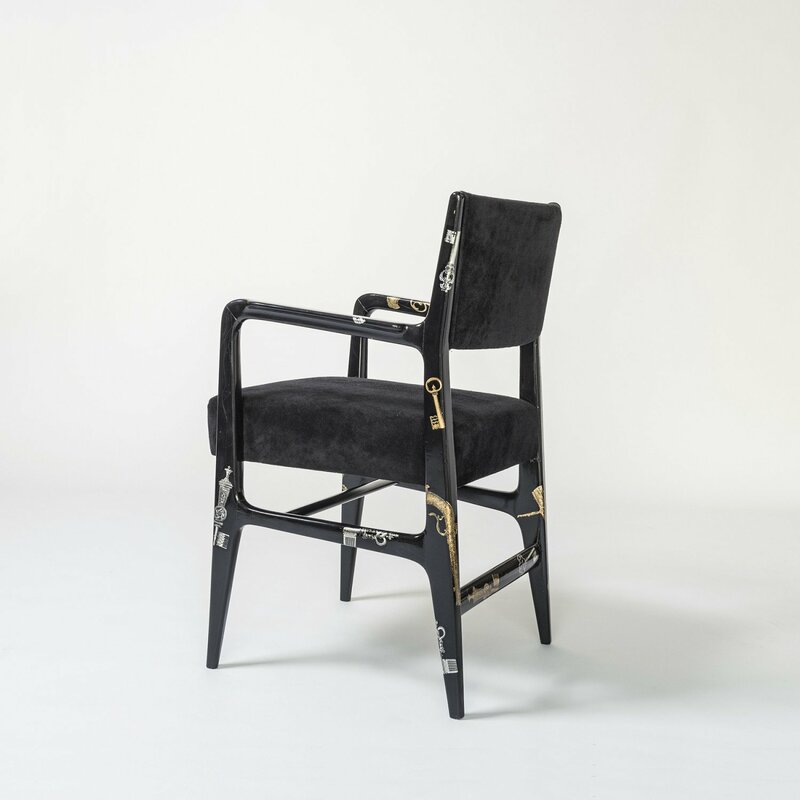 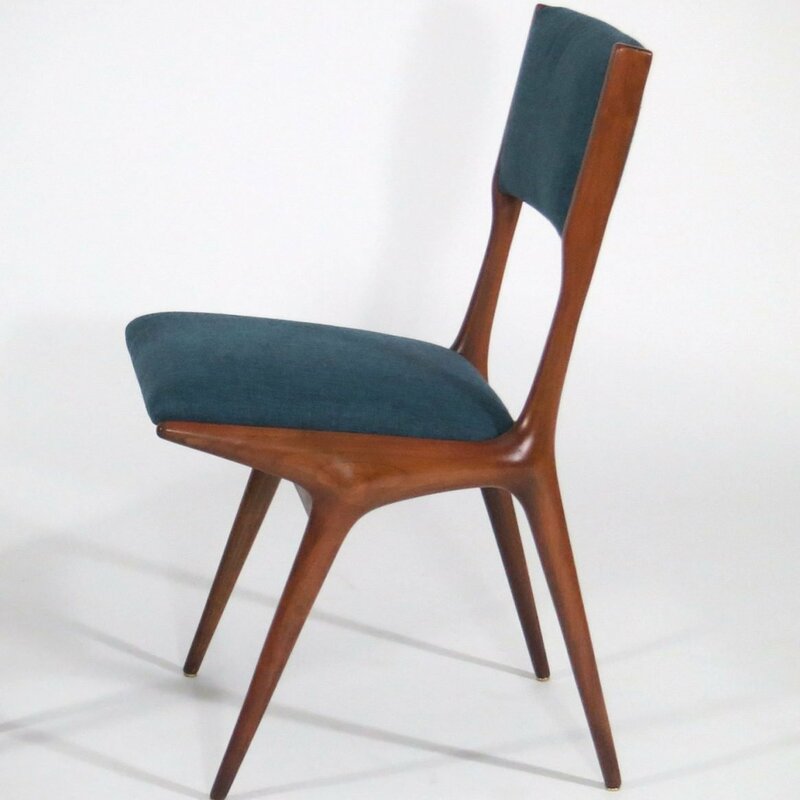 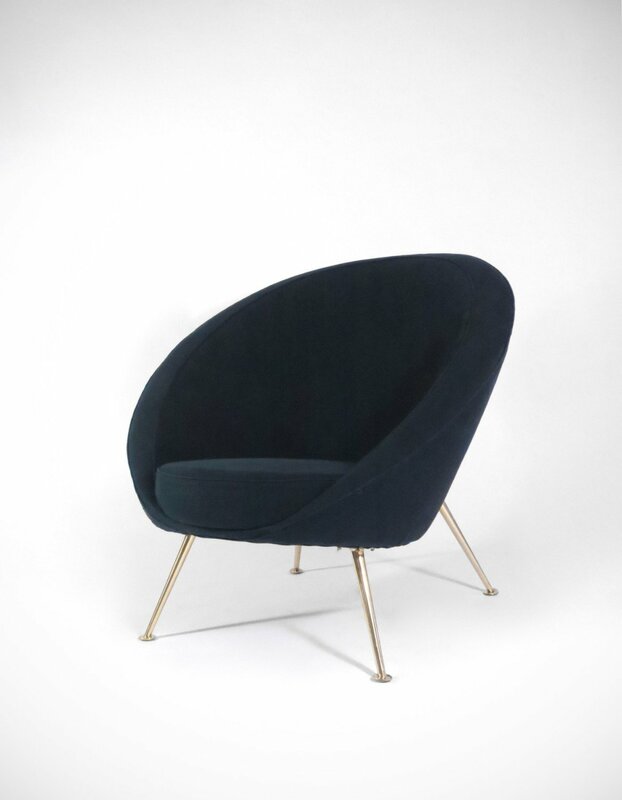 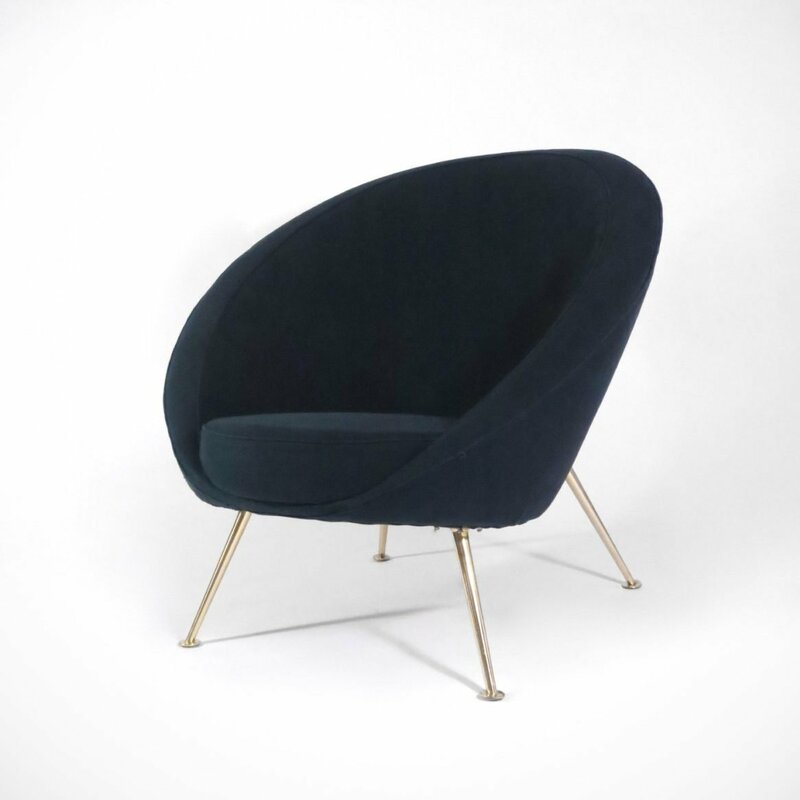 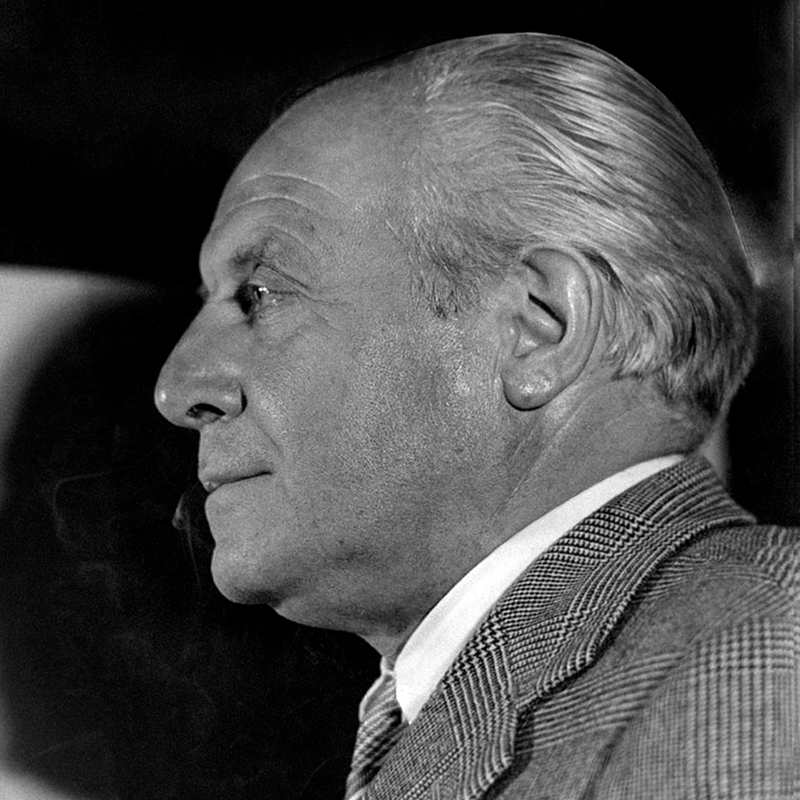 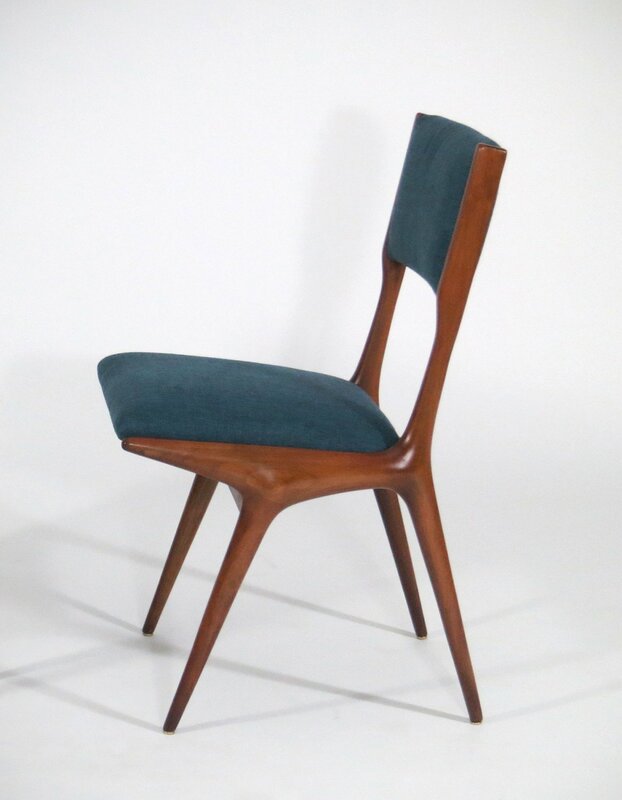 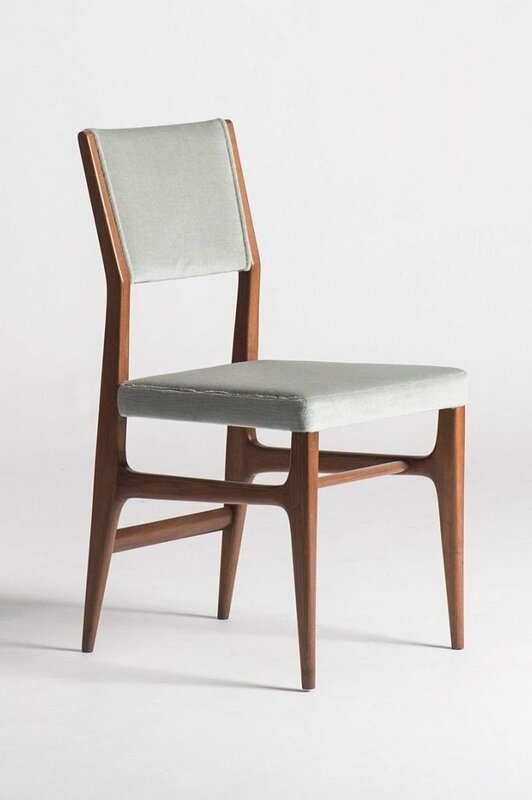 One of the first contributors to the Cassina Masters Collection was the celebrated Italian architect Gio Ponti, who, in 1957, designed the iconic Superleggera chair for Cassina. 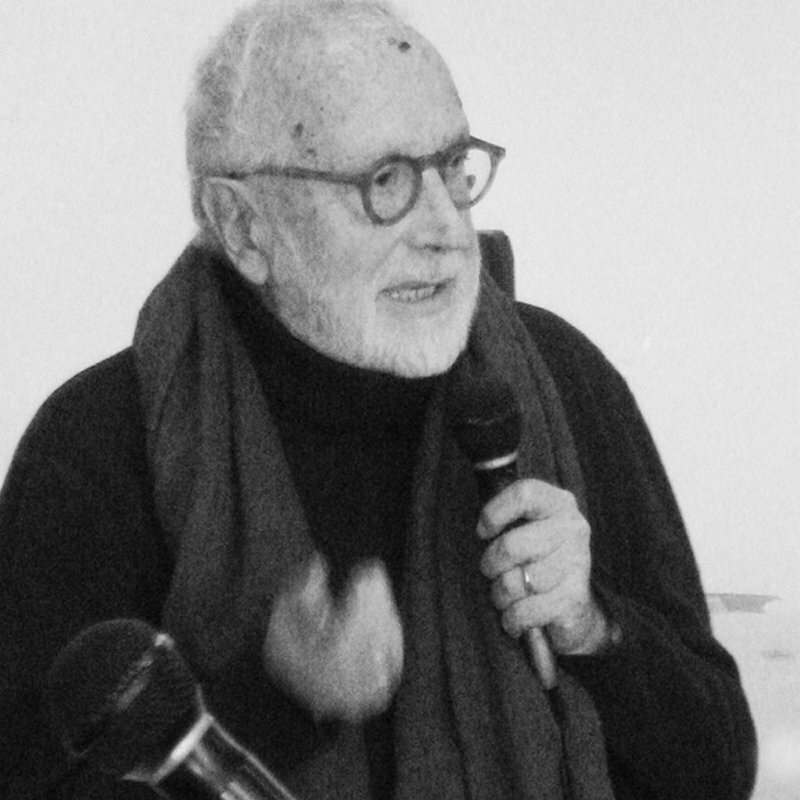 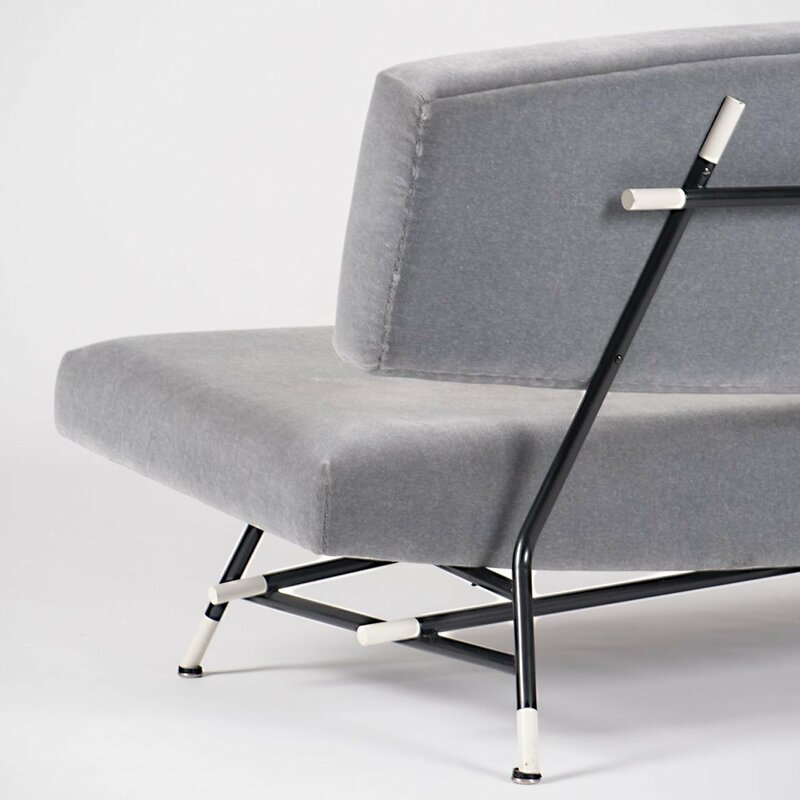 The most transformative step for Cassina was when in 1965 it acquired the furnishing designs of the French designers Le Corbusier, Pierre Jeanneret, and Charlotte Perriand. 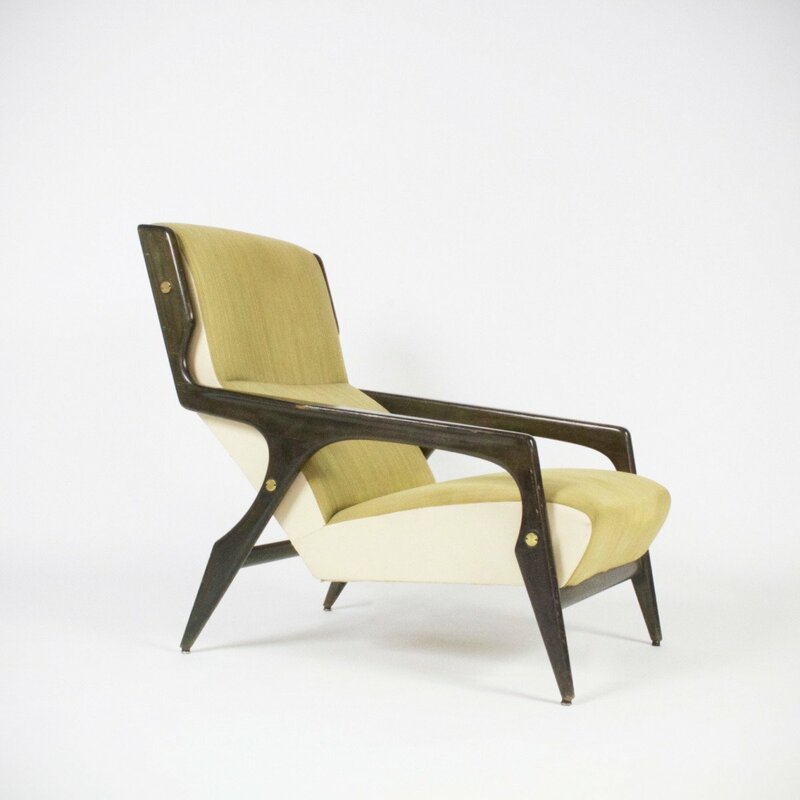 Three years later, the company expanded with the addition of Bauhaus-Archiv, which gave the company the production rights to some of the Bauhaus objects. 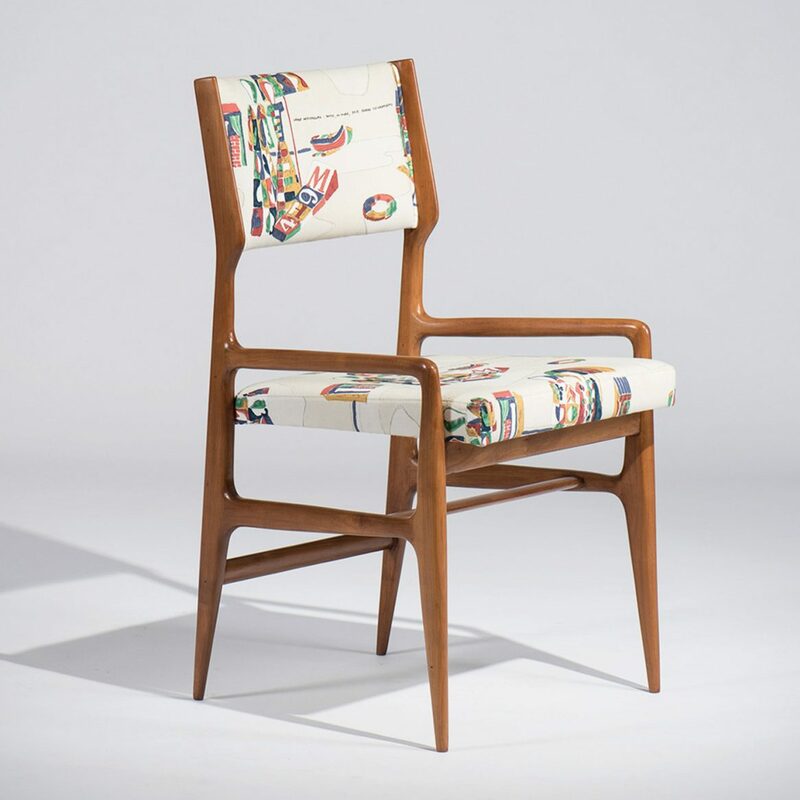 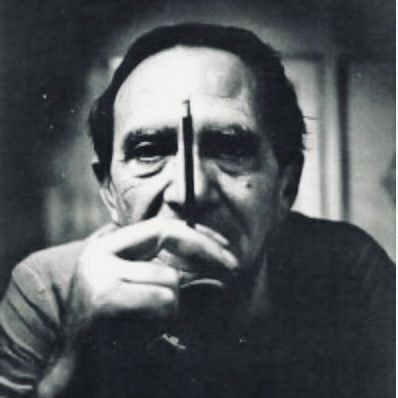 And in 1972, Cassina acquired the rights to manufacture furnishing designs of Gerrit Rietveld, Frank Lloyd Wright, and Charles Rennie Mackintosh. 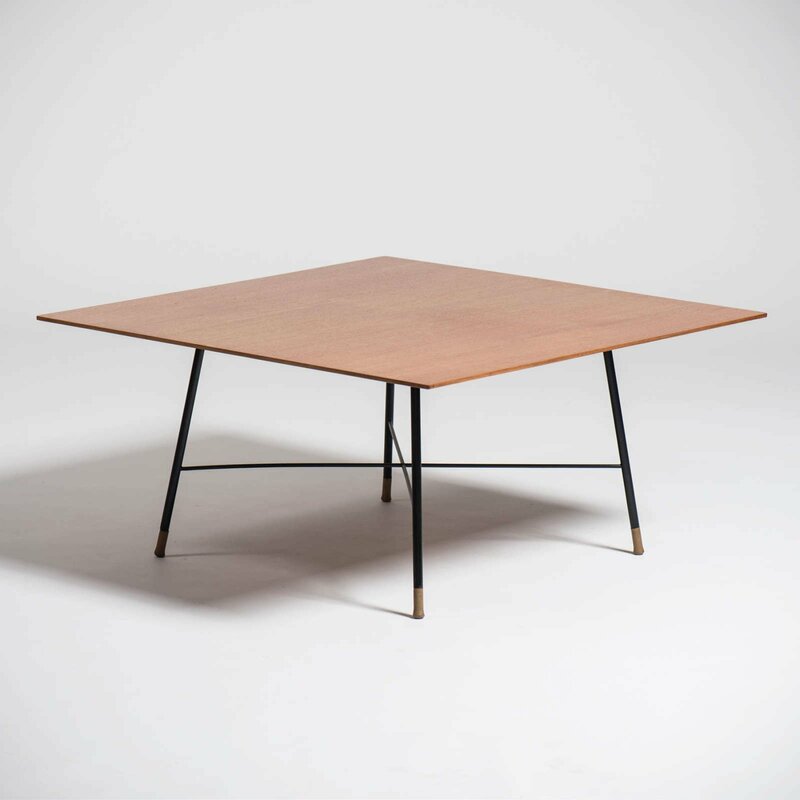 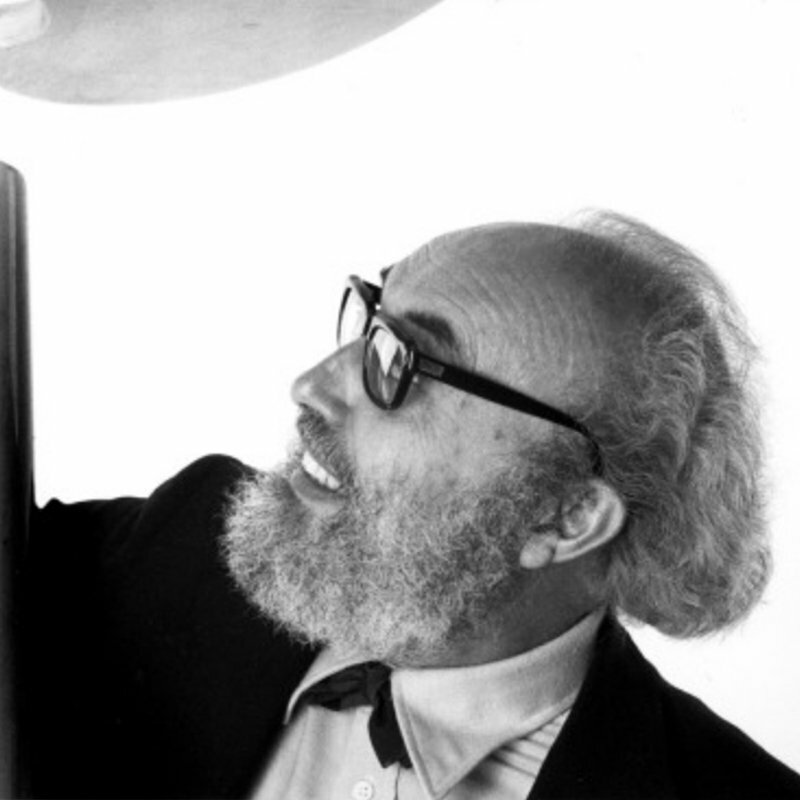 In addition to Gio Ponti, some of the Modernist Italian designers who worked directly with Cassina are Afra and Tobia Scarpa, Andrea Branzi, Carlo de Carli, Gianfranco Frattini, Angelo Mangiarotti, Gio Ponti, and Ico Parisi.